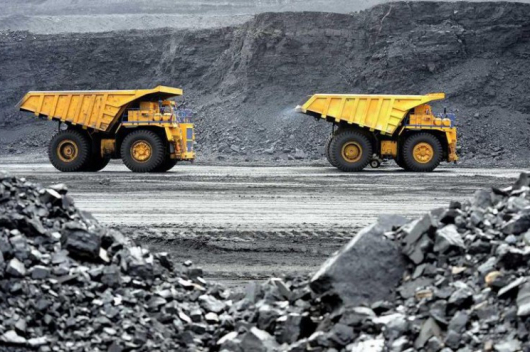 Currently, nearly 13000 coal trucks from 161 enterprises are transporting coal on the 239 km road between the giant Tavan Tolgoi mine and the Gashuun Sukhait border crossing. 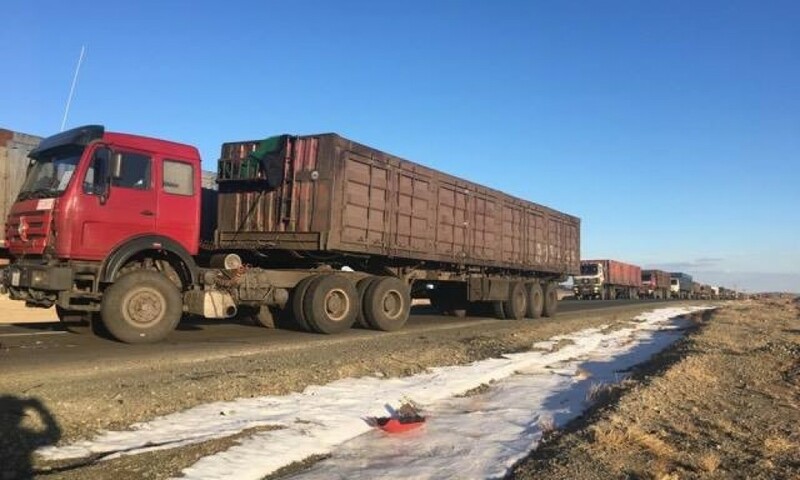 However, the sudden closure of the border crossings comes as an unwelcome shock for Mongolia; already 91 km long queues of coal trucks have formed since China cut imports without any prior warning. The psychological strain on the drivers is already becoming a major problem; forced to wait for days on end in their cabs in freezing weather, the truck drivers are turning alcohol and falling into chronic depression. 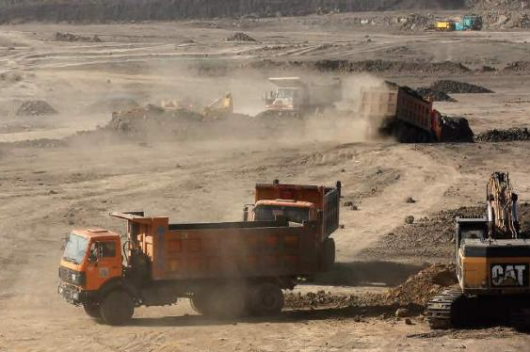 There are already cases of tragic deaths on the “Coal Road” says the Mongolian Men’s Development Society. Members of the society have been meeting the truck drivers in person. The scale of the problem cannot be overestimated: the truck drivers support between 40-50 thousand family members. 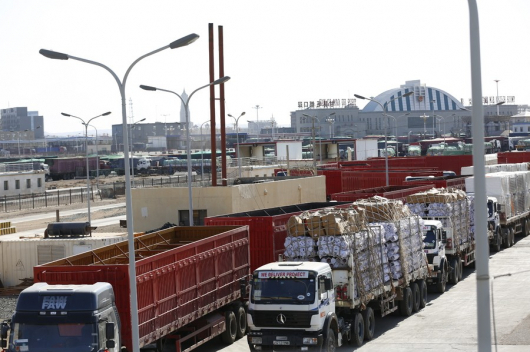 The Men’s Development Society has presented the Mongolian Cabinet with demands regarding problems of the truck drivers. If demands were not meet, non-governmental organisations will unite and to hold a hunger strike.